We welcome juniors to Ham Manor to join our successful junior section and take part in coaching sessions, competitions and tournaments. 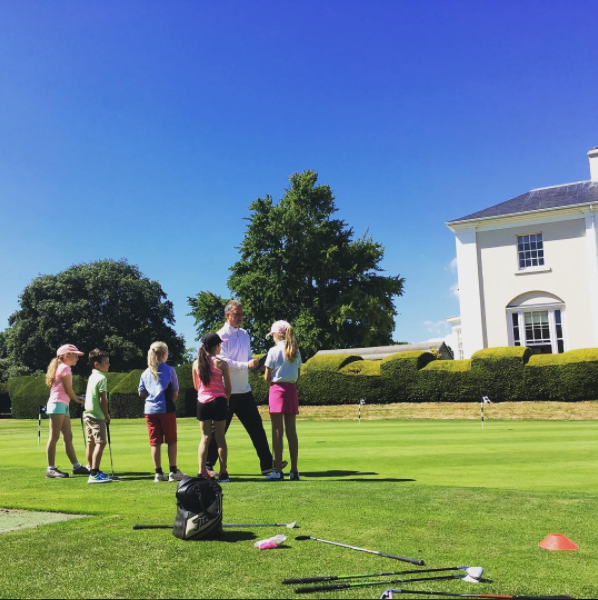 Junior members will treat Ham Manor as their HOME CLUB and will represent Ham Manor when playing in competitions and tournaments. Find out more on our Juniors page. We have been successfully offering estate agency services for over 50 years and have unparalleled local knowledge and experience with fully trained and enthusiastic staff that you can trust. We remain a family run company which has won many awards for our high levels of customer service with four, computer linked offices covering the local area like no other company. Please take a look at the boxes below for greater guidance and information.